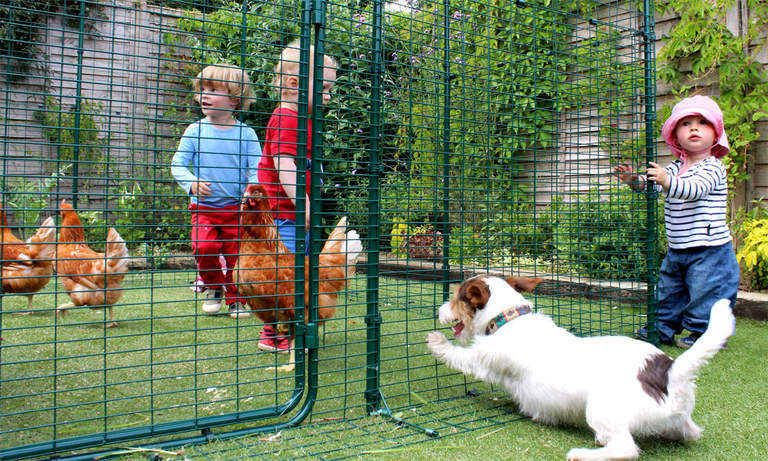 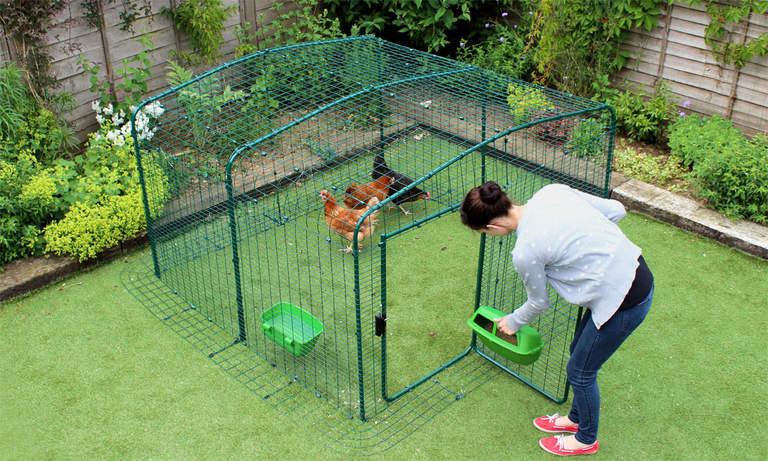 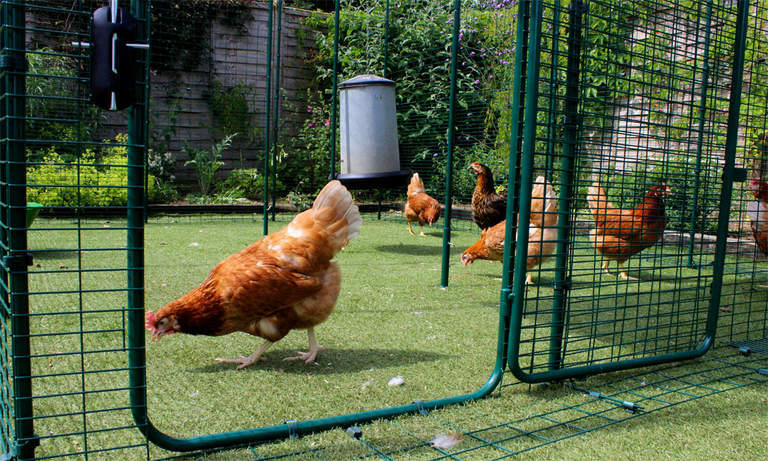 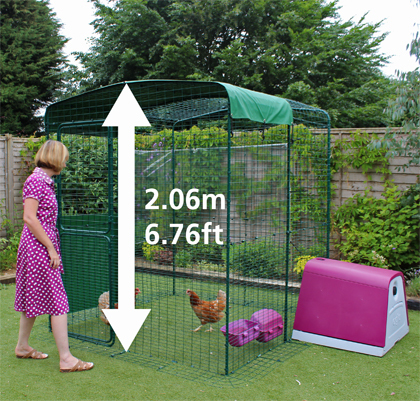 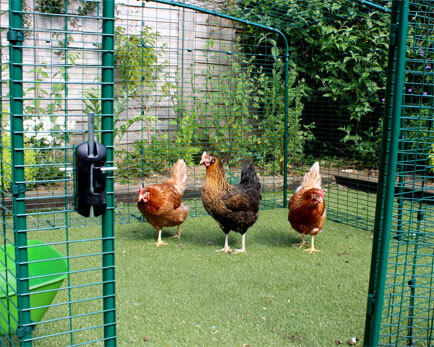 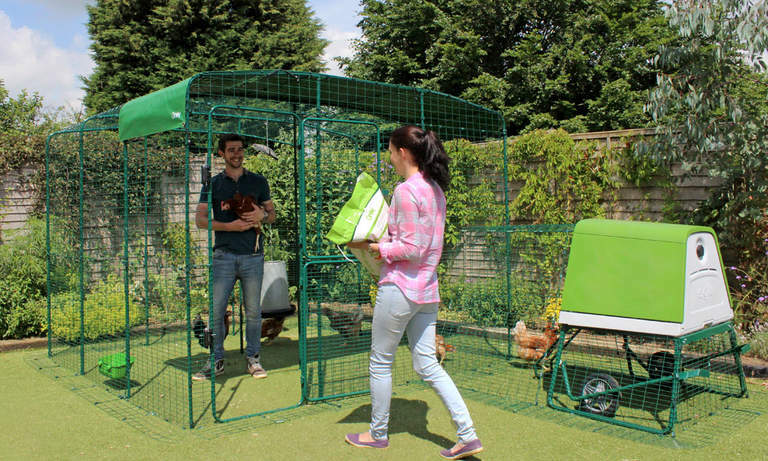 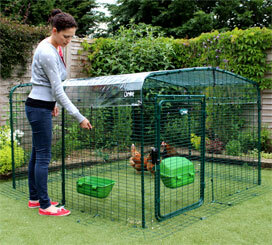 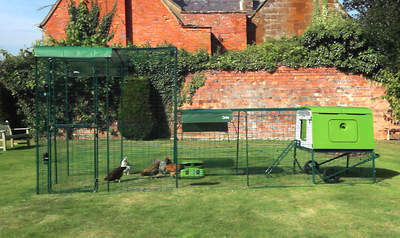 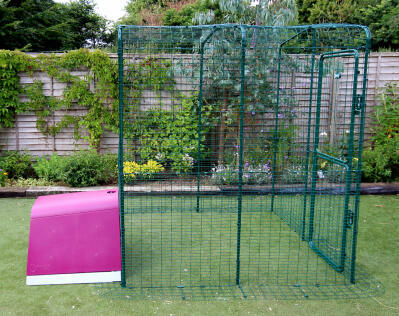 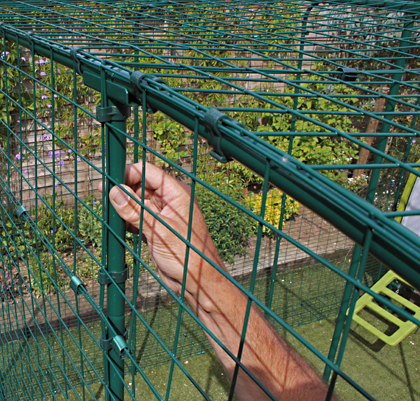 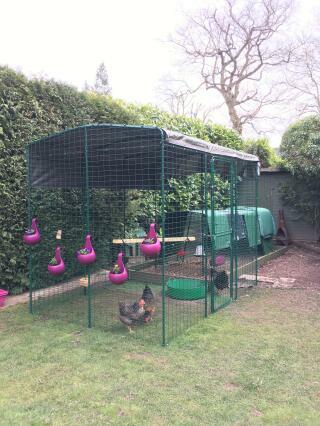 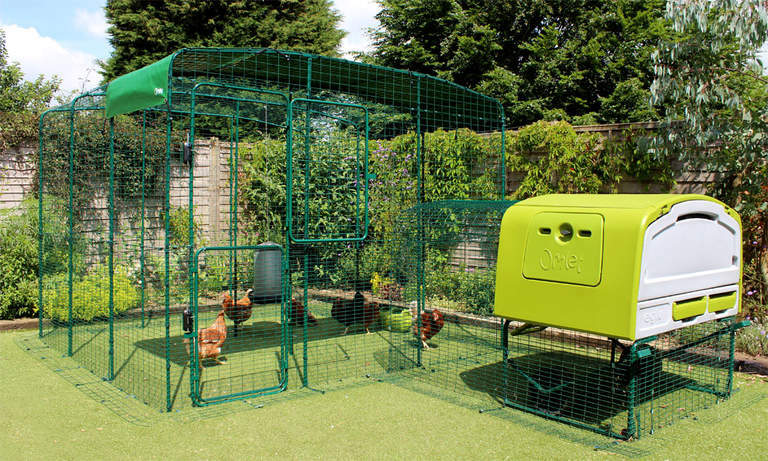 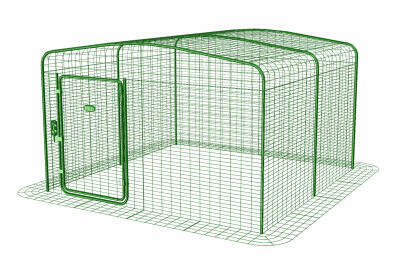 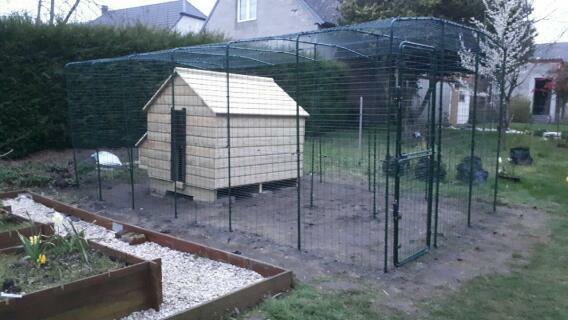 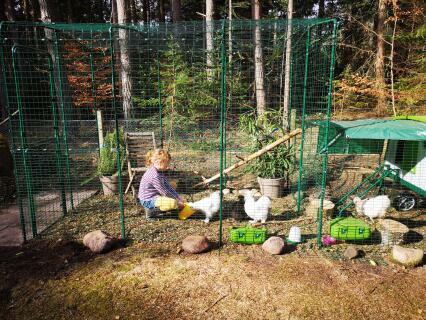 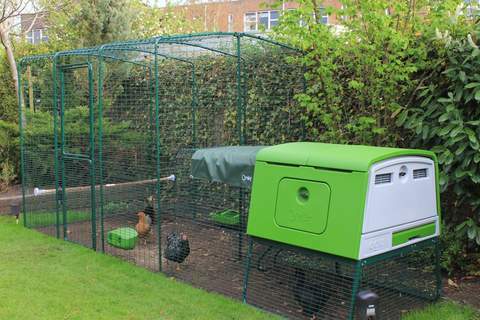 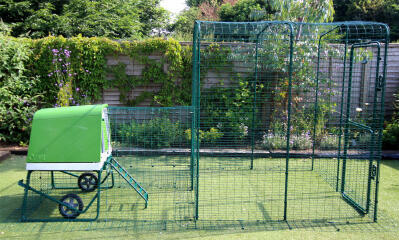 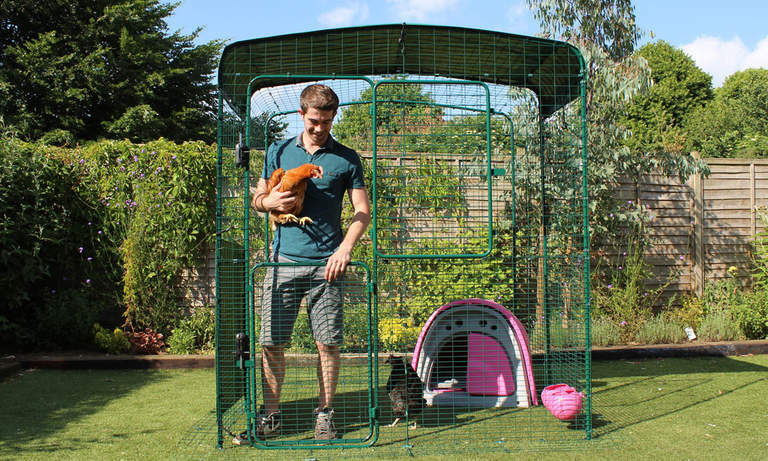 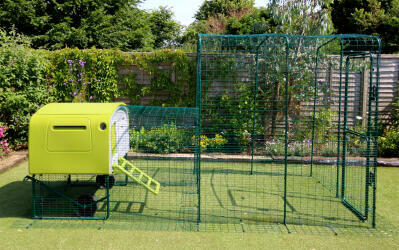 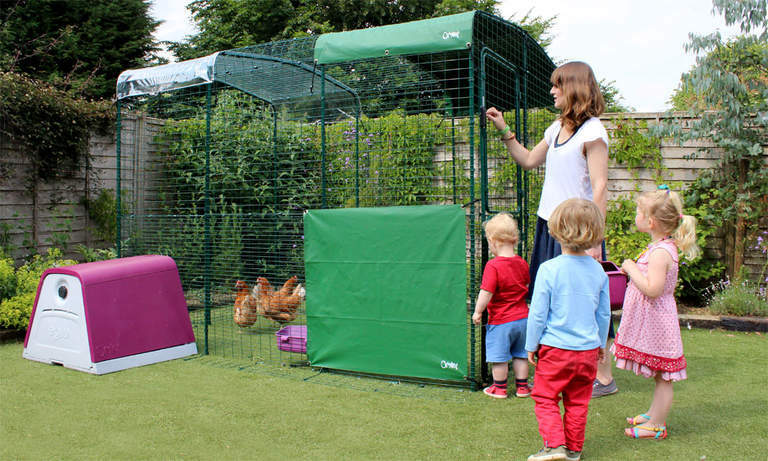 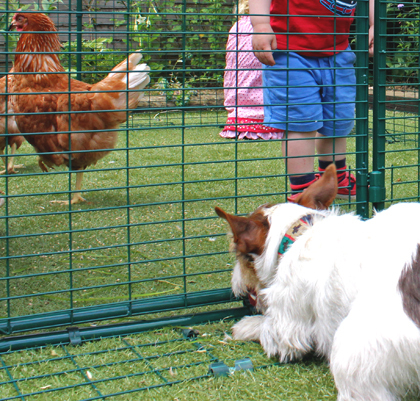 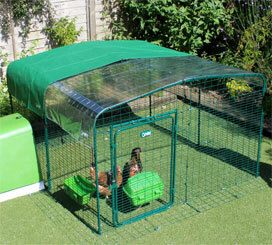 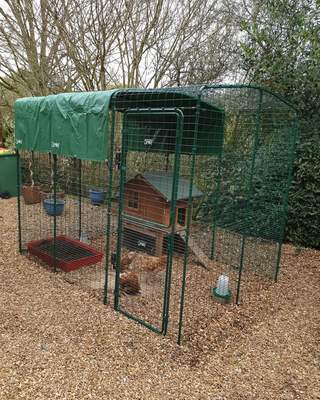 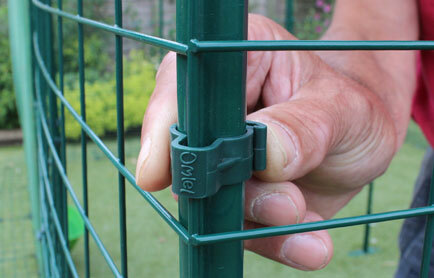 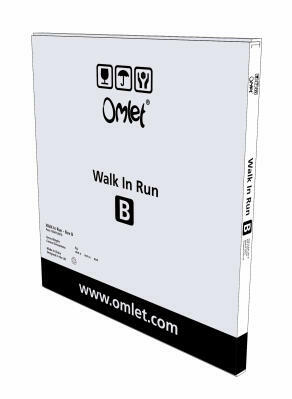 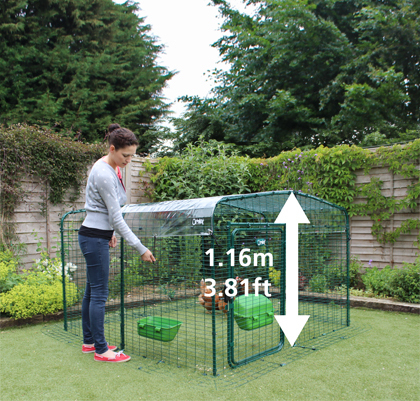 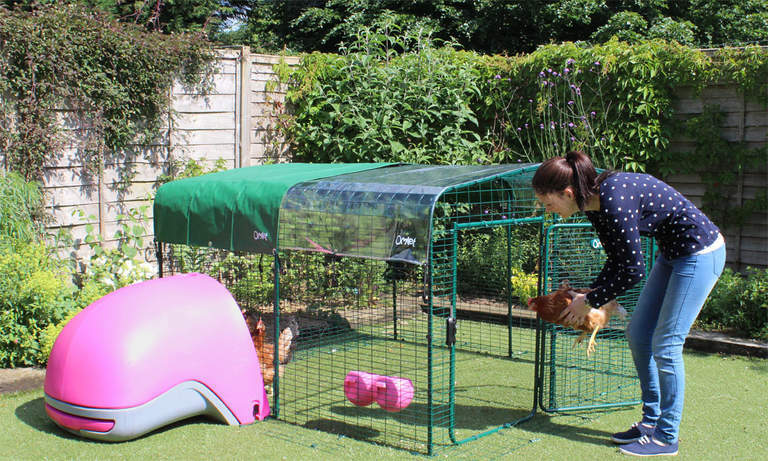 Give your chickens more space while keeping them safe with a Walk in Chicken Run from Omlet. 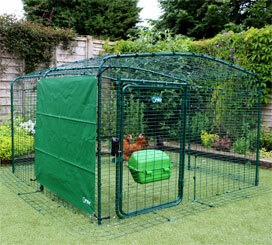 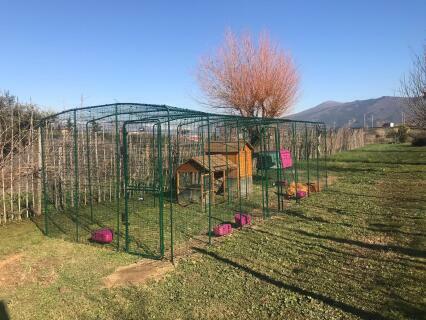 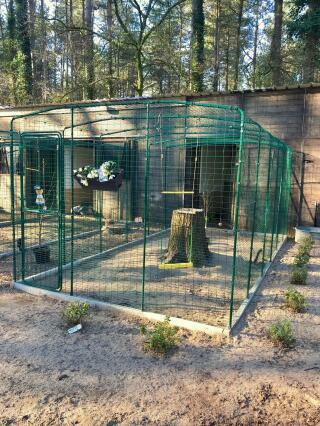 New and improved, this range of fox-resistant chicken pens look great whilst blending into the backyard. 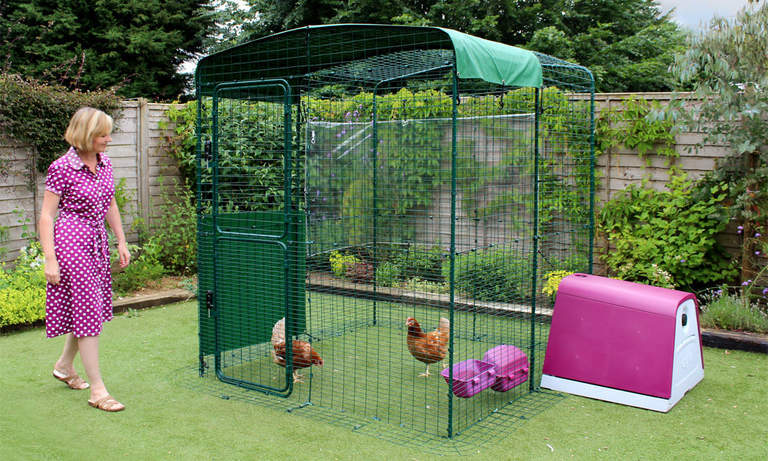 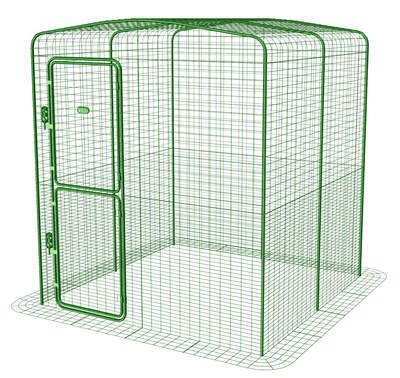 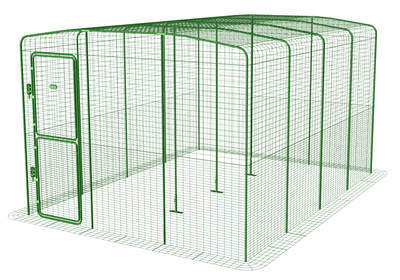 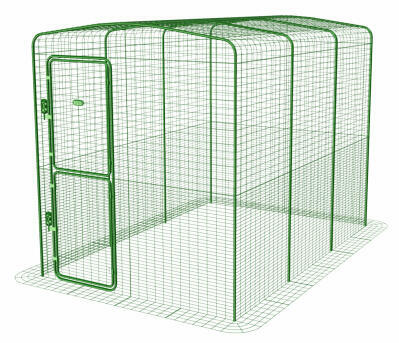 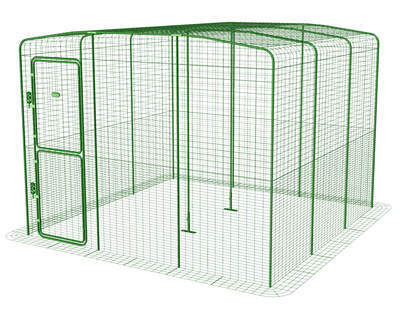 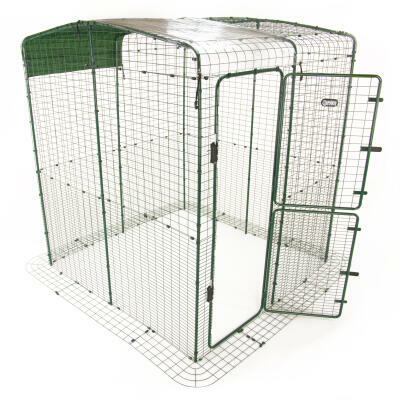 These large chicken enclosures are spacious, extendable and designed to work with any kind of chicken house or chicken coop. 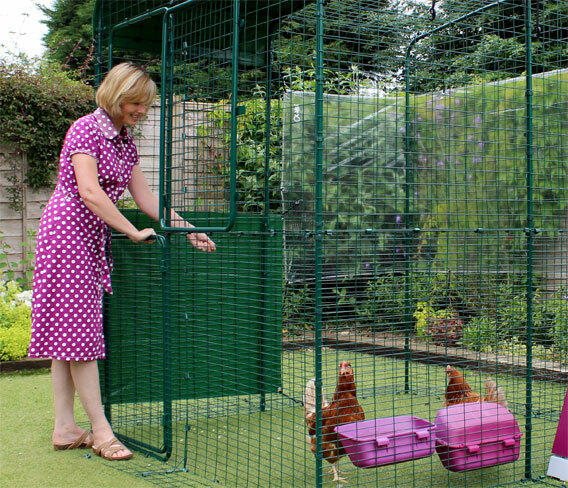 Your hens will love their high quality poultry run and you will enjoy being able to walk right in to spend time with your pets. 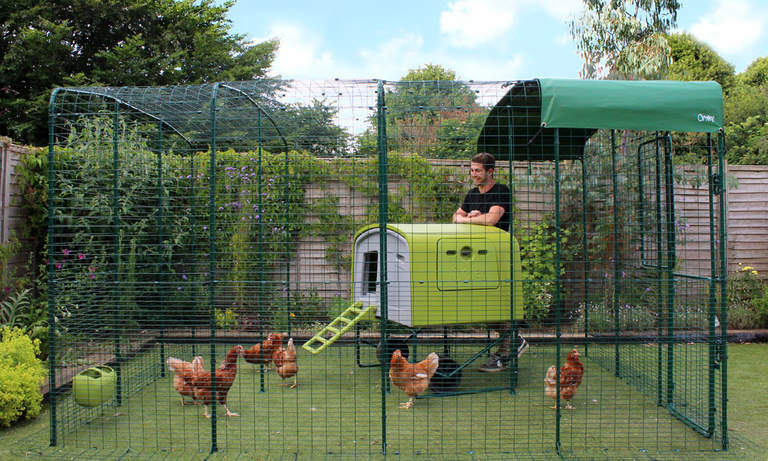 The Walk In Chicken Run has been designed to work with your existing chicken coop, so you can create a custom chicken keeping solution to suit your backyard. 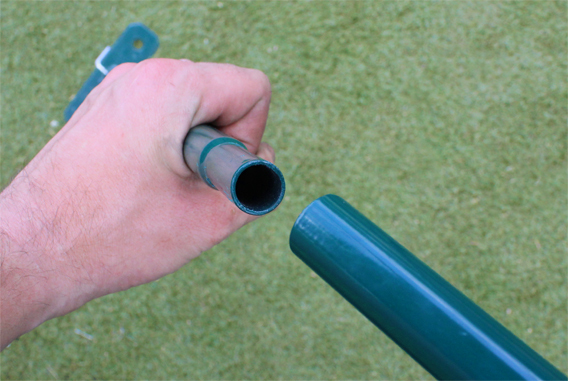 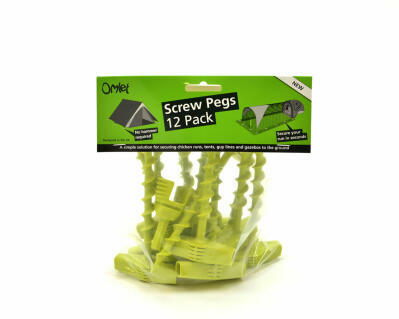 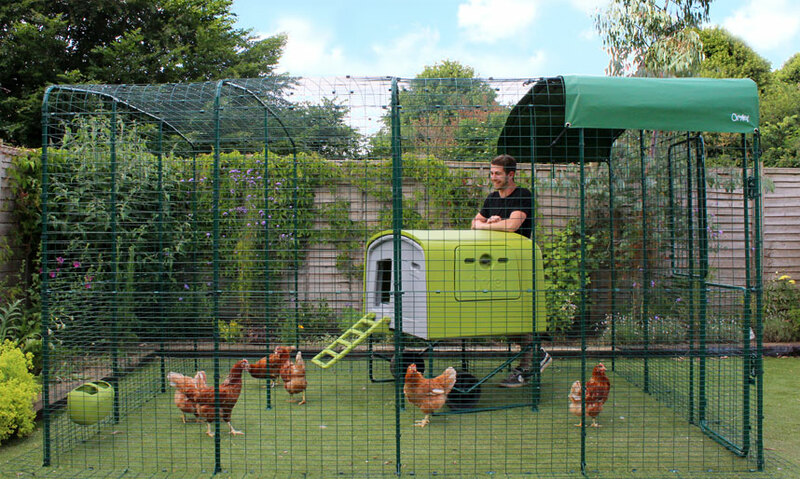 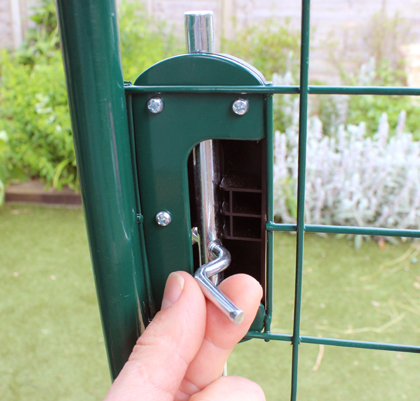 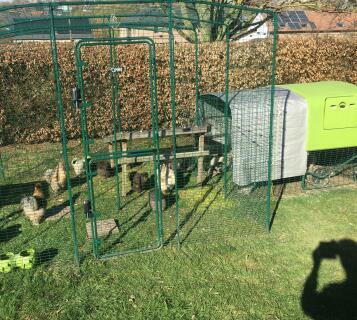 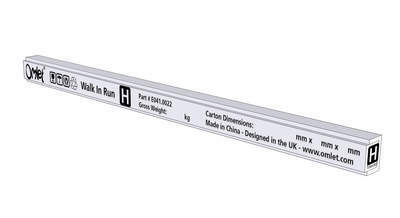 Connection kits are available to attach the run to most types of Eglu, while other houses can be placed directly inside, giving your hens a place to rest, shelter and lay their eggs.